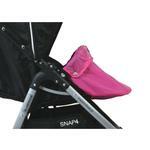 Introducing the new Vogue Infant Bootie for the Snap Range of Strollers. 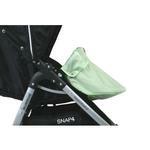 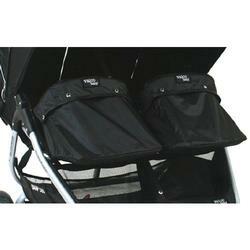 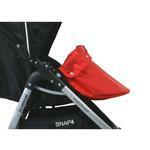 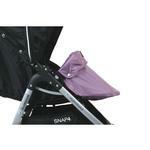 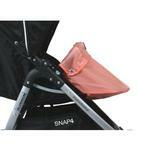 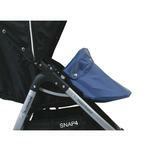 It is designed to make your newborn more comfortable and safe in their Snap Duo Stroller. 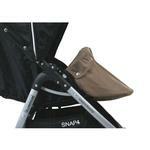 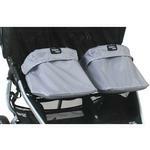 Compatible with the Snap Dual Strollers & includes 2 Booties.